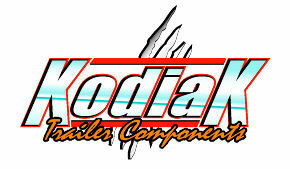 This is a replacement Dacromet 8 Lug Disc Brake Vented rotor for Kodiak 7,000lb 8 Lug Slip On Disc Brake kits. 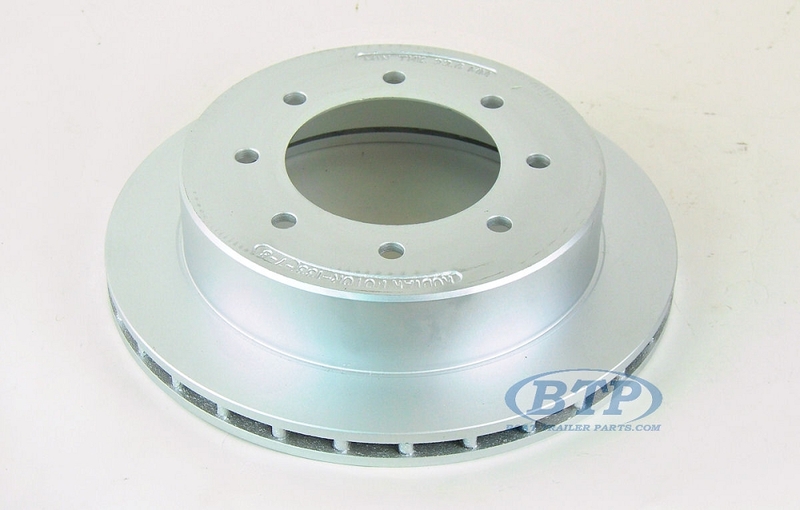 This 8 Lug Disc Brake Rotor features the innovative vented design to allow for heat reduction during high speeds. 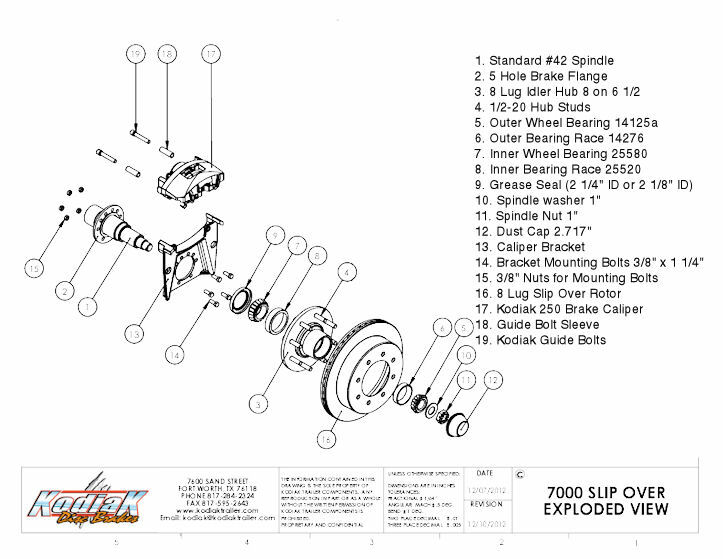 The 8 Lug Pattern measures 8 on 6 1/2, a standard in the trailer industry. 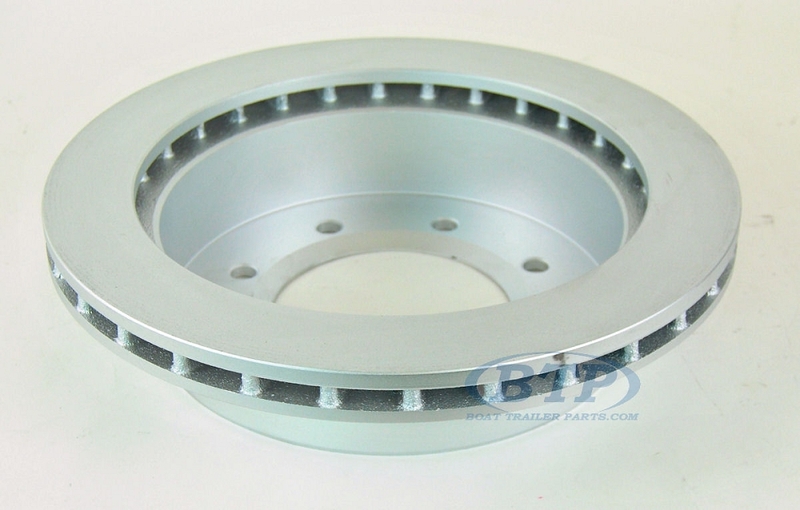 This rotor is intended for use with 1/2 inch wheel studs. 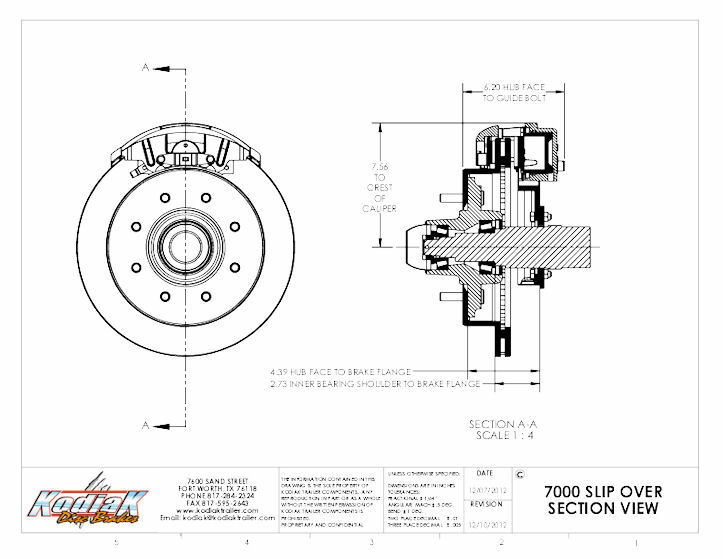 This rotor measures 13" in over diameter and is typically seen with 16" Trailer wheels.